Decisions. Choices. First, let’s understand your options. 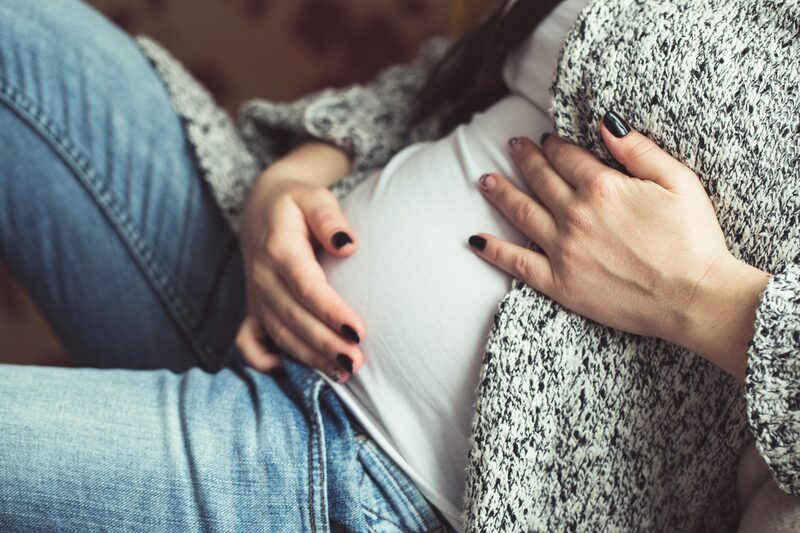 The MOMS Helpline is committed to improving pregnant women’s access to early and regular prenatal care and connecting them with a network of prenatal and child health care services within their local communities, state agencies and other organizations around Indiana. Call them at 844-MCH-MOMS (844-624-6667). Nurse-Family Partnership helps transform the lives of vulnerable first-time moms and their babies. Through ongoing home visits from registered nurses, low-income, first-time moms receive the care and support they need to have a healthy pregnancy, provide responsible and competent care for their children, and become more economically self-sufficient. Call them at 303-327-4240 or toll-free: 866-864-5226. Pregnancy Choices Indy with locations throughout Indianapolis and the surrounding areas. Pregnancy Resource Center with locations all over the state of Indiana. MOM House – A ministry of Heather Hills Baptist Church in Indianapolis. They provide maternity clothes to women in need. You don’t have to do this alone. Call us anytime. In our experience, the most important aspect of any open or closed adoption is being sure that the expectations of the degree of openness or confidentiality of the birth and adoptive parents match. Some people want a very open arrangement, including post-adoption visitation, and others want a more or completely closed adoption. Have More Questions? Find Answers in our FAQs. For over 35 years, the law office of Kirsh & Kirsh, P.C. has endeavored to set the standard of excellence regarding adoptions. Awarded the Congressional “Angels in Adoption” Award in 2005, attorney Steve Kirsh, along with his brothers Joel Kirsh and Rob Kirsh, and his son Grant Kirsh, have built their law practice around the human needs of the prospective birth mothers with whom they work and not simply the “transactional” nature of filing papers and providing documentation.